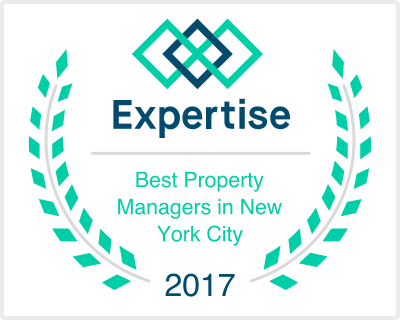 Property Management Services NYC - Citadel Property Management Corp.
Citadel Property Management Corp. is a leader in the NYC Property Management Services Marketplace. At Citadel, we are committed to providing the value added services which make your property operate more efficiently and effectively, with special attention to the bottom line. As building managers we act as a facilitator with the owner’s interest at heart. As a manager it is imperative that we have a clear understanding of what the owner wants to achieve. By clarifying these goals it makes it easier for us to implement a plan, in order to achieve these goals. Maximizing the net income of your property. Filing of permits / certificates. Managing safety and environmental issues. Monthly Reporting with E-Mail Delivery. Secure Personal Building Owner / Tenant Portal. Online Rent / Maintenance / CC Collections. Online tenant access to payment histories. Online Work Order Requests / Processing. Email Delivery of all Reports. Our Property Management service area includes: Manhattan, Brooklyn, Queens, Bronx, Westchester and Connecticut. Additionally, We are licensed real estate brokers in the State of New York and Connecticut.